Your family has a story begging to be told, to be passed down to your children and grandchildren. Your photographs are a visual portrayal of your family at this moment in time, expressing each person’s distinct personality and the love and connections you share. 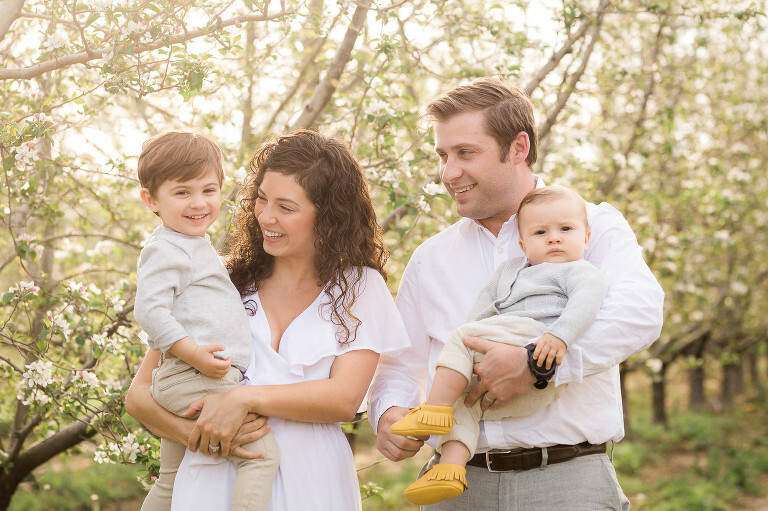 I strive to create photographs that artistically document your family, transporting you back to these sweet times, and fulfilling a pressing need in your heart to remember. 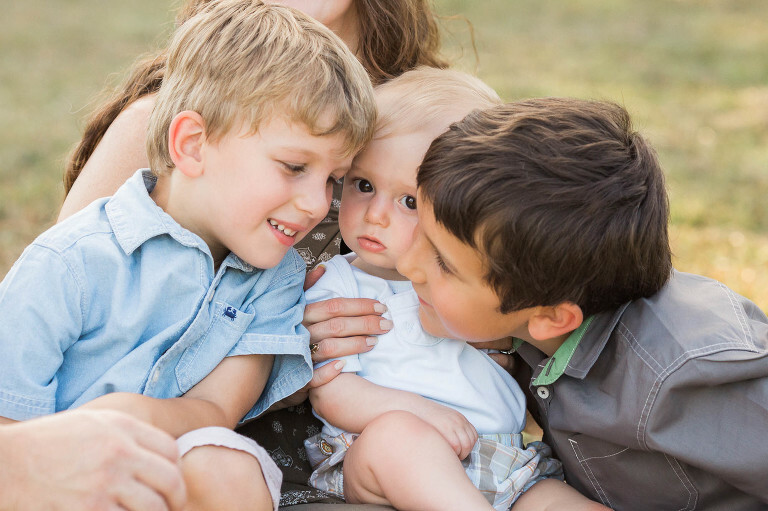 Outdoor family sessions are relaxed and unfold naturally, with lots of movement and playing. Enjoy your family and magic happens in front of my lens. 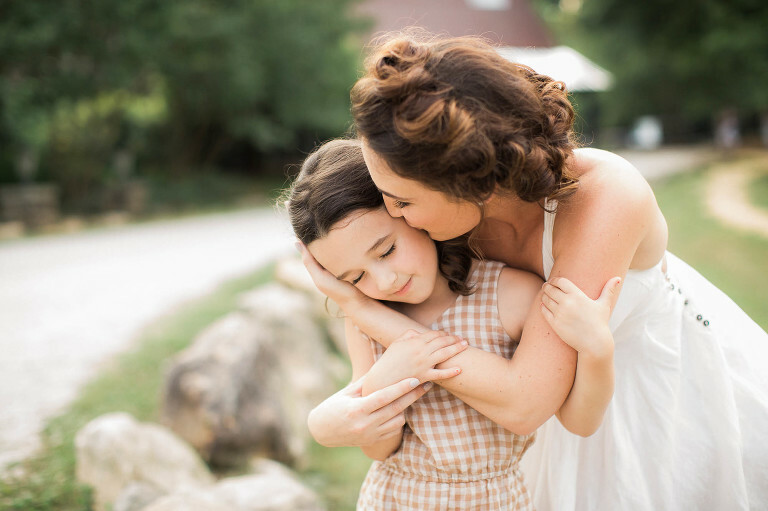 I tell my clients – if you can display affection for your child, together we can make a beautiful portrait. 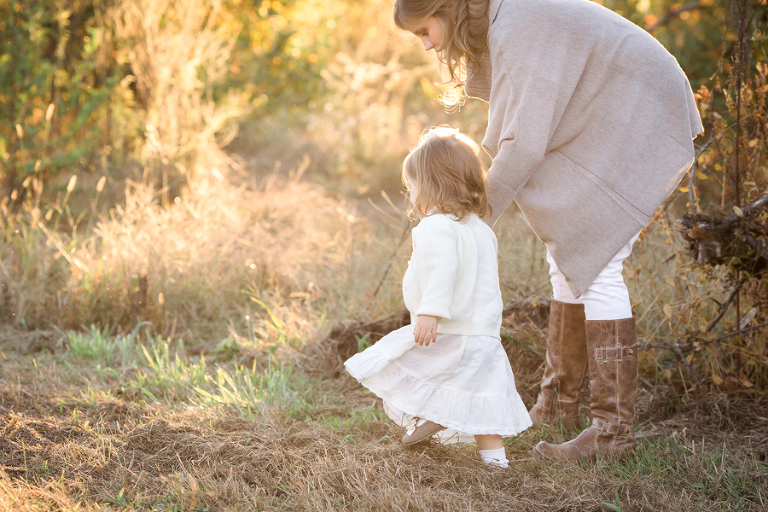 Family sessions last approximately 60 minutes and are held a couple hours before sunset, and are available year-around. Contact Amy today to book your family’s photo session. It’s my pleasure to be entrusted with your sweetest of moments.